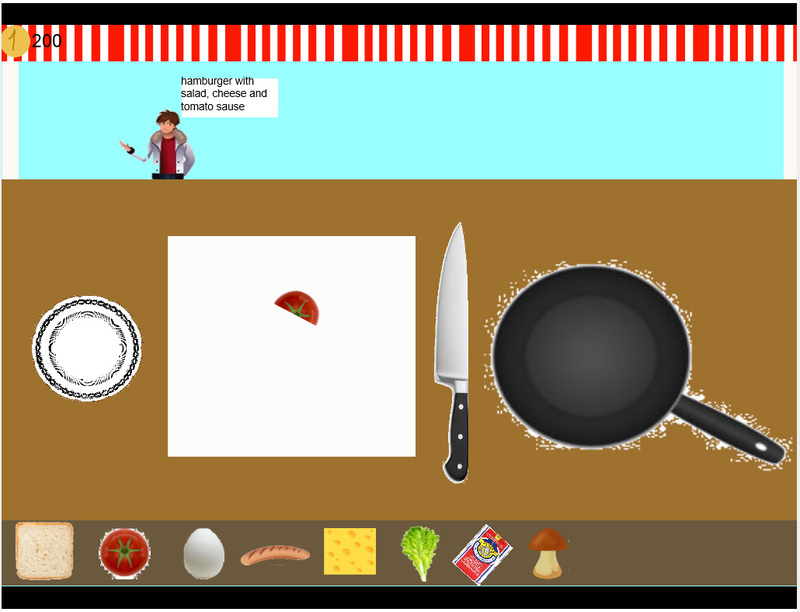 In this game you need to make burgers and pizza for your clients. But you need to hurry, because clients dont want to wait a long time. This game is very interesting!